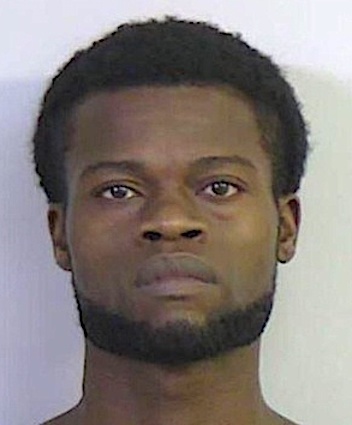 Minor, 28, was being treated at an area hospital when he “became belligerent and combative,” and spit on the nurse at Northport Medical Center in Northport. He was later was charged with felony assault with bodily fluids. The saliva came in contact with the nurse’s mouth, nose and face, according to the report. Minor remained in the Tuscaloosa County Jail on Wednesday with bond set at $10,000. Assault with bodily fluids is a felony if the offender has a communicable disease. Experts claim that HIV is not transmittable through saliva.